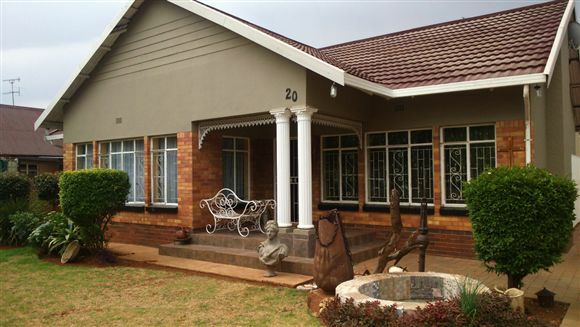 A very neat and well maintained family home is situated in Brenthurst close to a very popular Afrikaans high school Die Anker. This is a must see home as no maintenance is required. This 3 bedroom house is fitted with high quality melamine build in cupboards and wood flooring. The lounge and dining room is spacious. The kitchen is fitted with high quality solid wood cupboards and granite tops.